We have developed a reputation as a reliable provider of new and used metal cutting equipment that meet high quality standards. 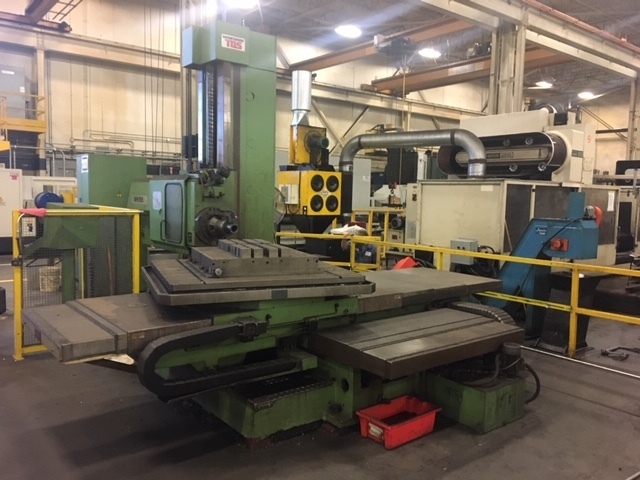 Our equipment includes both horizontal and vertical boring mills to suit your specific needs. We also provide professional and friendly customer service to address all of your metal cutting needs, including answering any inquiries you may have about our equipment or accessories. With over two decades of refining our expertise, we can guarantee that we can provide the service to match our cutting-edge European machine technology. Whether you need a small accessory or a large machine system, we provide high-quality tools, along with great customer service. We can assist you with finding the right tool to fit your needs, and we can also appraise your used equipment. Our experts are more than happy to advise you on the accessories or parts you may need to optimize your machine's performance.